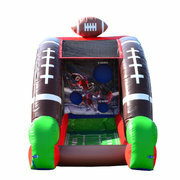 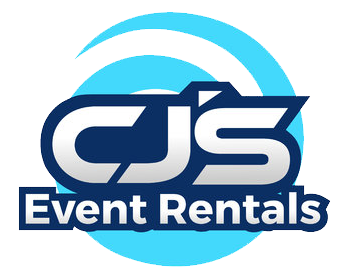 No body does it better than CJ's when it comes to inflatable game rentals in Savannah & surrounding areas. 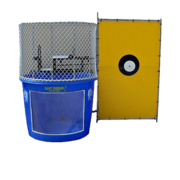 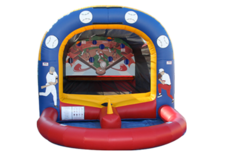 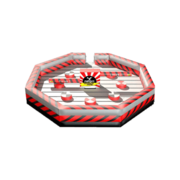 Inflatable game rentals in Richmond Hill are a great addition to any upcoming event you are having. 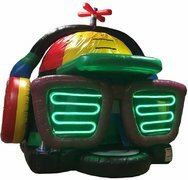 These inflatables offer tons of fun to kids and adults of all ages. 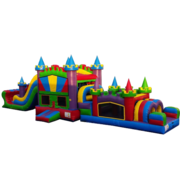 Inflatable games provide are among our best attactions as they are not only fun, but super interactive for all of your guests. 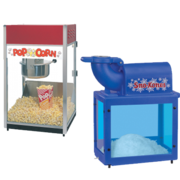 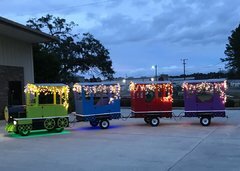 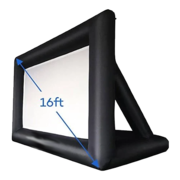 These are great for backyard parties, school fairs, company picnics and any other event you could be planning for. 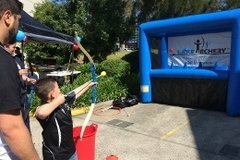 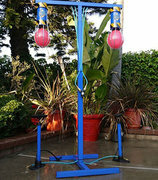 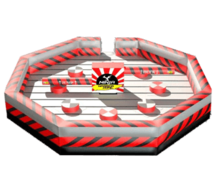 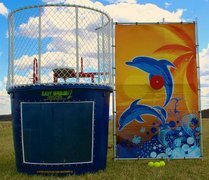 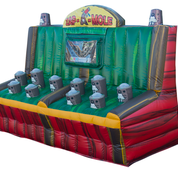 We have everything from football tosses, to giant darts, and even a Ninja Warrior challenge! 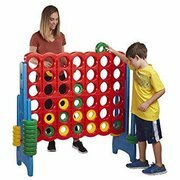 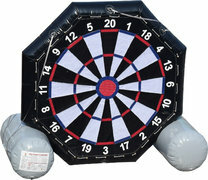 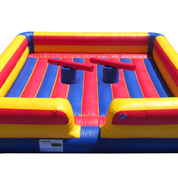 Need more than inflatable games? 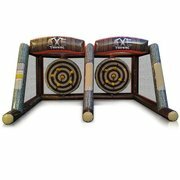 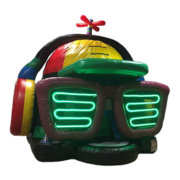 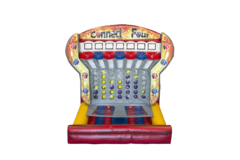 Our inflatable interactive games are always a big hit at any party, but have you heard of the other inflatables that we have to offer? 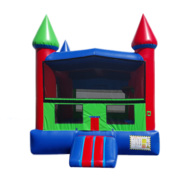 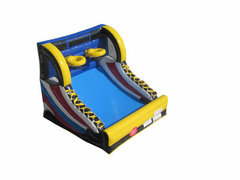 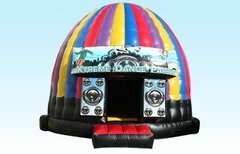 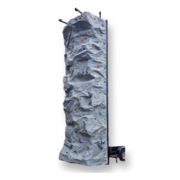 We boast a large selection of bounce houses rentals, water slides, obstacle courses, wet combos and dry combos. 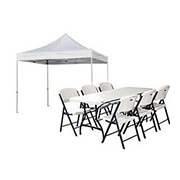 We can also provide you with tables and chairs if you need extra seating for your guests as well as concessions to serve them. 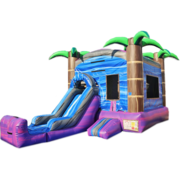  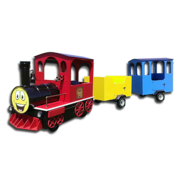 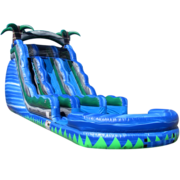 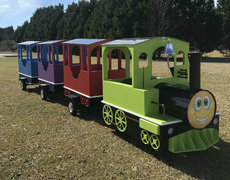 We provide our inflatables to Richmond Hill, Savannah, Pooler, and surrounding areas.